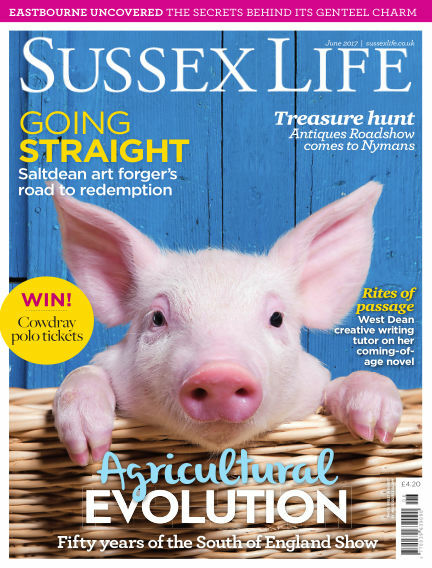 Passage: West Dean creative writing tutor on her coming-of-age novel - Going Straight: Saltdean art forger’s road to redemption - Treasure Hunt: Antiques Roadshow comes to Nymans - Win Cowdray polo tickets - Eastbourne Uncovered: The secrets behind its genteel charm. With Readly you can read Sussex Life (issue June 2017) and thousands of other magazines on your tablet and smartphone. Get access to all with just one subscription. New releases and back issues – all included.